A variety of scanning apps are developed for smartphones users in need for saving and organizing their receipts, gift cards and coupons right in their phones. 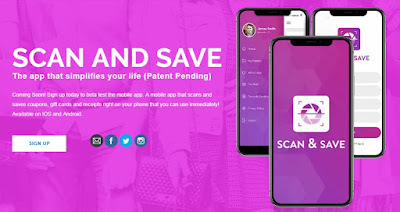 Scan and Save App is an incredibly efficient scanning app with powerful barcode scanning capability that allows you to scan barcodes and save them in your phone, accessing them whenever it’s time. 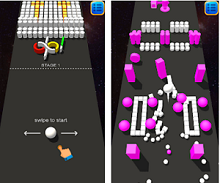 We liked this app so much, we decided to be our Cross-Platform App of the Week. The Scan and Save App is developed for both Android and iOS users in need for a barcode scanner that will allow them to scan and save barcodes on their coupons, receipts, and gift cards right on their smartphones, instantly without much effort, using them immediately. With the help of this beta tested app with high-quality barcode scanning capability, the user gets the chance to save his money and time scanning, saving and organizing barcodes, accessing them easily at any time. With its new technology and smart notifications, the app offers you the chance to save time from grabbing coupons and gift cards from envelopes and to stop wasting time looking for receipts. By using this app you will be able to scan the barcodes on your coupons, receipts, and gift cards organize them in a folder for easy access when you like to use them. To scan barcodes you just need to use your phone’s camera and the scanned barcodes will be easily organized in folders of your choice for you to access them easily, immediately when you need them. Sign up on the app to start scanning. The captures can be customized as you like so you can classify the coupons, gift cards, and receipts. When you finish scanning the barcode or capturing the receipts just complete the needed information. To keep yourself organized to save the names of the stores you’ve scanned barcodes from and your barcodes will be easily accessible so you can keep track of your balance, saving time and money with every use of the barcodes. 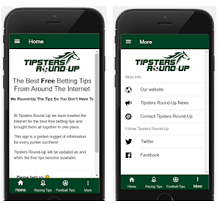 Sign up for beta testing on the app’s official website now for free – it will soon be released on the App Store/Google Play to scan and save barcodes on coupons, gift cards, and receipts!